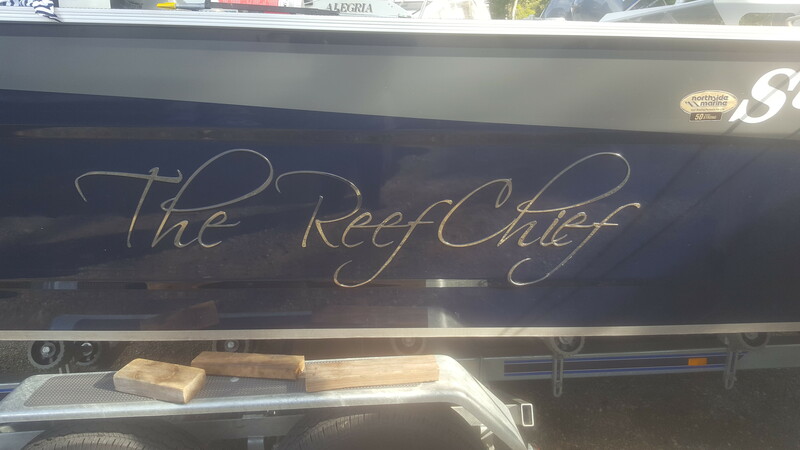 Signage QLD’s location on the Redcliffe Peninsula has ensured that we have many regular clients that require boat and marine signage. Our in-house equipment and expertise ensure that we can offer you fast and high quality, professional service at a very competitive price. 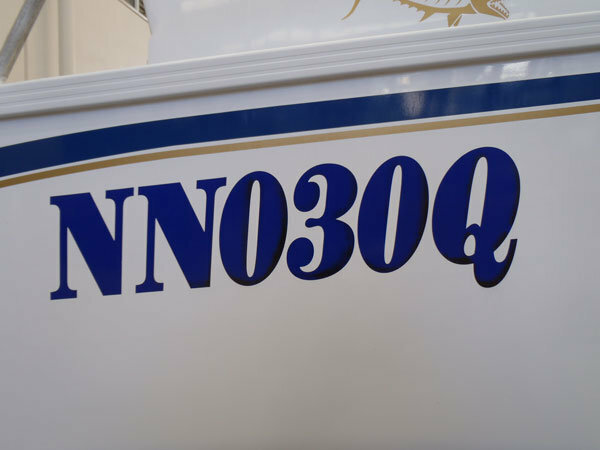 We offer the full package – from lettering such as boat registration numbers & names to more complicated decals, stickers and boat graphics. 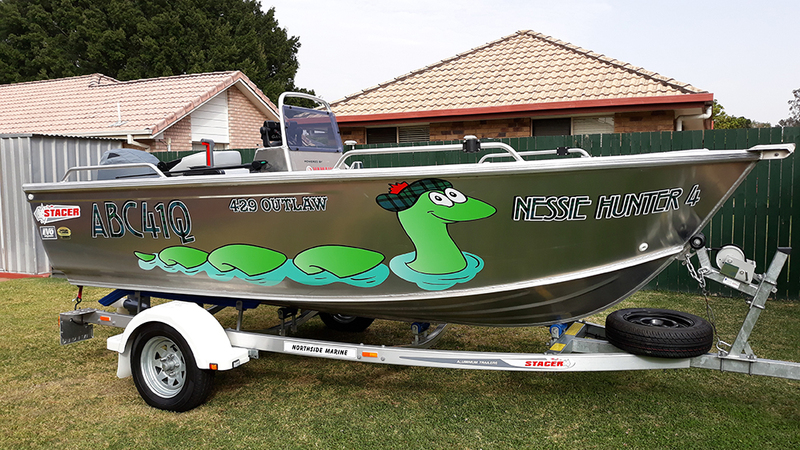 We are able to customise your boat and we can do complete boat wraps for that something special. Call us today to discuss your marine and boat sign requirements.